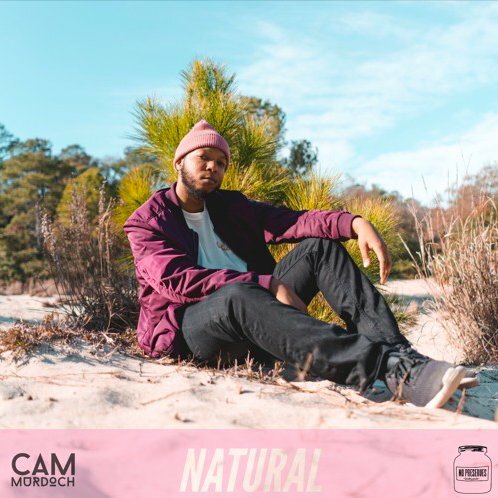 VA’s Cam Murdoch drops his new single “Natural” that’s the first single from his forthcoming conceptual album, Paisely, set to release this Spring. Produced and engineered entirely by Cam, “Natural” is a celebratory anthem for being comfortable in your skin and confident in what you effortlessly bring to the table. Check it out below and on all other streaming platforms.